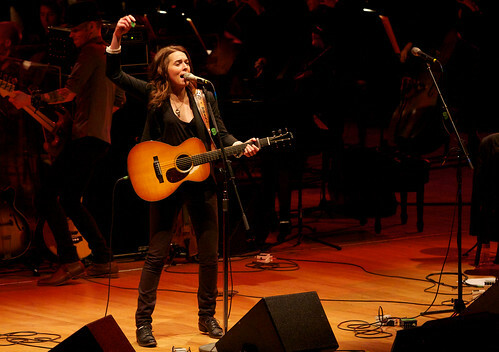 To say that Brandi Carlile came to the Boettcher Concert Hall on November 13, 2010 would be an understatement. She and her band made the place their own with a performance that varied from the subtle to the rockin'. View full photo set of Brandi Carlile's performance here.